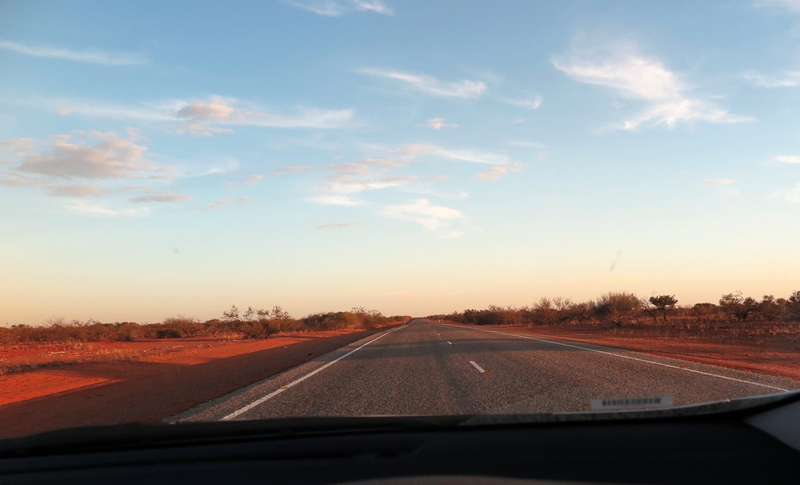 This is another photographic post, from a trip last month to Ningaloo Reef in Western Australia. 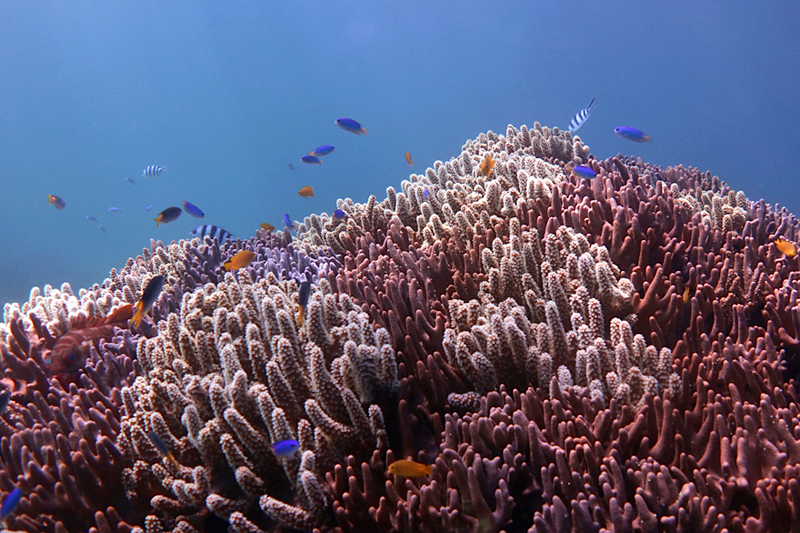 The photos are from a dive day at the Muiron Islands. 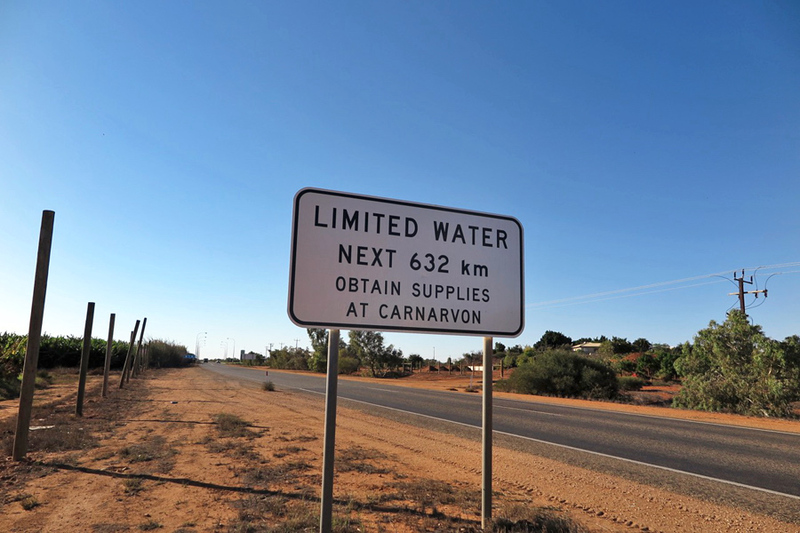 We’d come out west to see some large animals, but this post will feature smaller ones. 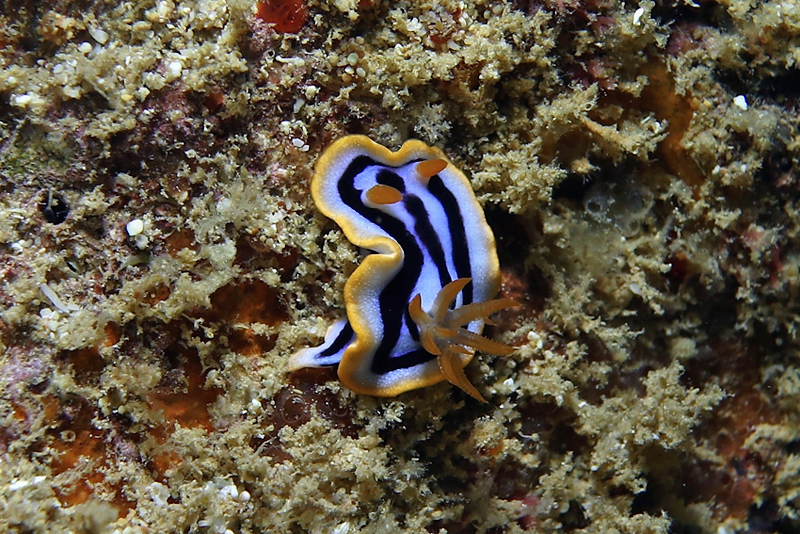 … but some puzzlingly frustrating time looking at various of the usual ID websites led me eventually to a brand new paper about this group (the Chromodoris genus), a paper with some surprising results. Using genetic analysis, Kara Layton and her two coauthors found that our habits of identification of these animals based on color and pattern are quite unreliable. 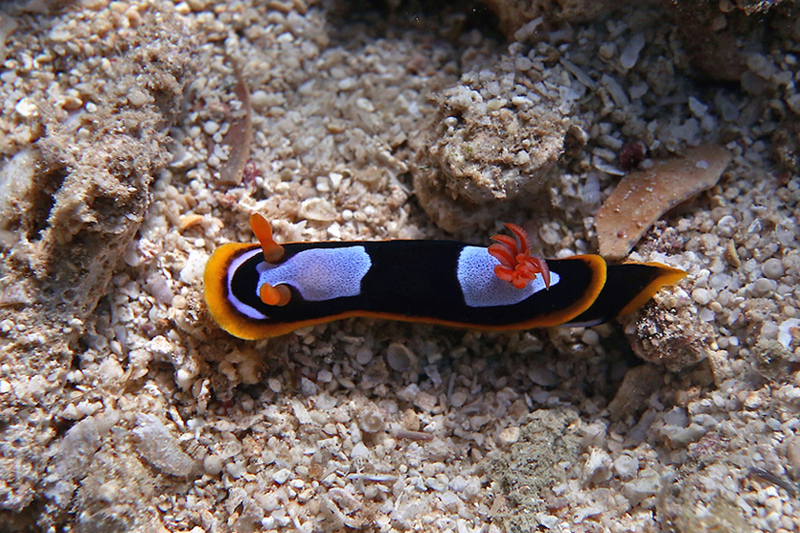 For example, the species Chromodoris colemani has variants that mimic three other species, and this includes a mimic of C. westraliensis, the one in my third photo above. So one species (C. colemani) can have at least four appearances, three of which are also characteristic of other species. One form is even moderately close to my “C. 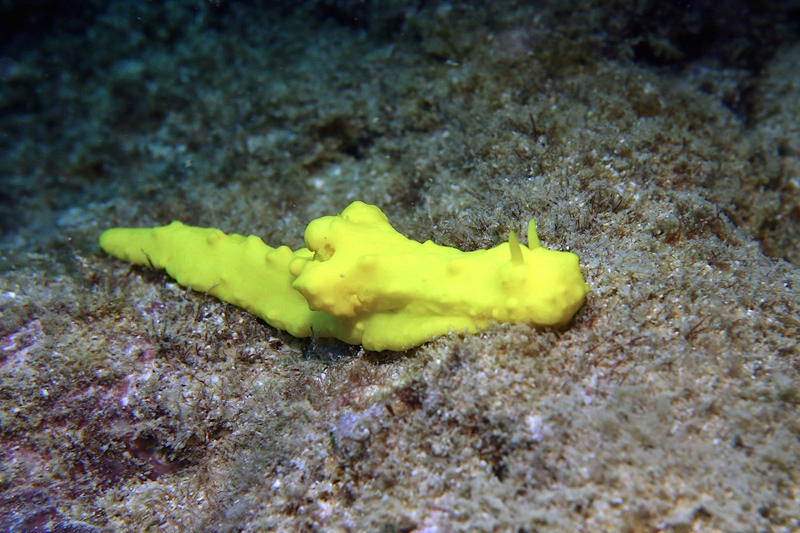 cf africana” photo above – though not very close – and the Layton paper has a photo that suggests a match of that one to an animal that is either an undescribed species or a form of Chromodoris magnifica (Figure 3K in their paper). It is as if the nudibranchs have deliberately plotted to thwart their enthusiastic human observers. Refreshingly unmistakable (at least for now), is the lemony Aegires citrinus. In the barely explicable way associated with finding small marine molluscs, I was also quite excited to see the animal below. It’s a head-shield slug, Chelidonura amoena (or something – my confidence is now shot). This is the first animal I’ve seen from this group, though it is related to the implausible bubble shells. High-intensity farming, with tighter confinement of animals, has been growing in England. The results has included some disquiet. “Brexit” gives England a chance for some fresh choices about its farms, and there are currently pulls in two different directions. One option is to be more serious about animal welfare and protection of the rural environment – assisting farmers who do things well, and keeping out products of cruel and unsustainable farming. Michael Gove, the Environment Secretary, said promising things on this front last year. In comparison to the US and Australia, the UK seems to have a stronger tradition – diffuse but real – of caring about farm animals. There seems to be more of an instinctive push-back against the worst practices, one that cuts across familiar political lines. I don’t pretend UK farming has no abuses, but it has tended to set a better example than either of my own two countries. I hope the compassionate tradition continues. * I had to look up that style of naming; the “cf.” means (via some Latin) “compare to.” Rudman is saying this might be an unusual case of C. africana, or might be a relative. In Rudman’s (cautious) notes for Chromodoris magnifica, the orange line is in the wrong place in my photo– right at the edge of the animal, not ’submarginal’. But this is just the sort of thing that the new paper tells us not to trust. ** Felicity Lawrence has written several good articles on the topic. 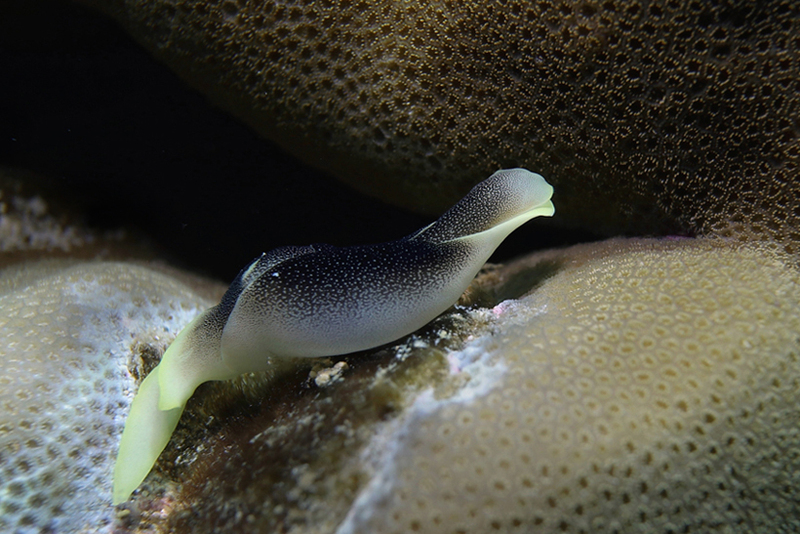 This entry was posted in Marine life, Nudibranchs, Tree of Life and tagged Ningaloo, nudibranch, scuba. Bookmark the permalink. Regarding the import of inhumanely raised farm products, please know that decent Americans (those who are aware of the abuse, which they hide very well) don’t want to eat these products, either. Hope that the pressure of a boycott or restrictions on American factory farm products has a positive effect on our barbaric farming practices. Meanwhile those of us who have any compassion at all have either curtailed our intake of meat, must shop around and pay high prices for humanely raised products, or raise our own.